Miracles associated with family history work happen too often to be tossed off as mere coincidence or luck. You will receive strength to pursue your own research as you read these true accounts from people who have been assisted in their work to bring their families together from beyond the veil. In no human effort has there been more generous cooperation from the spirit world than in family history research. 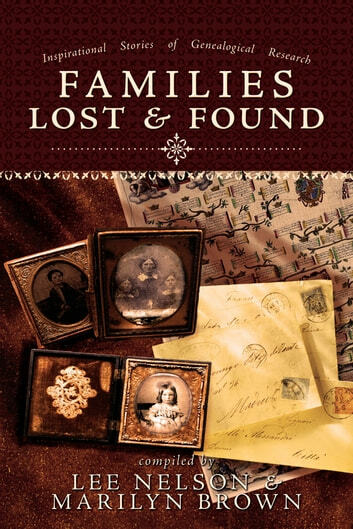 Families Lost and Found, compiled by popular authors Lee Nelson and Marilyn Brown, is a witness to a work that is more important than many people may realize. 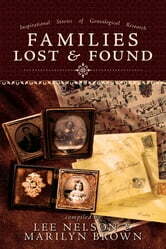 These narratives provide a testimony that we are not alone, especially as we search to find our lost families. "The Skeleton in Grandpa's Barn"